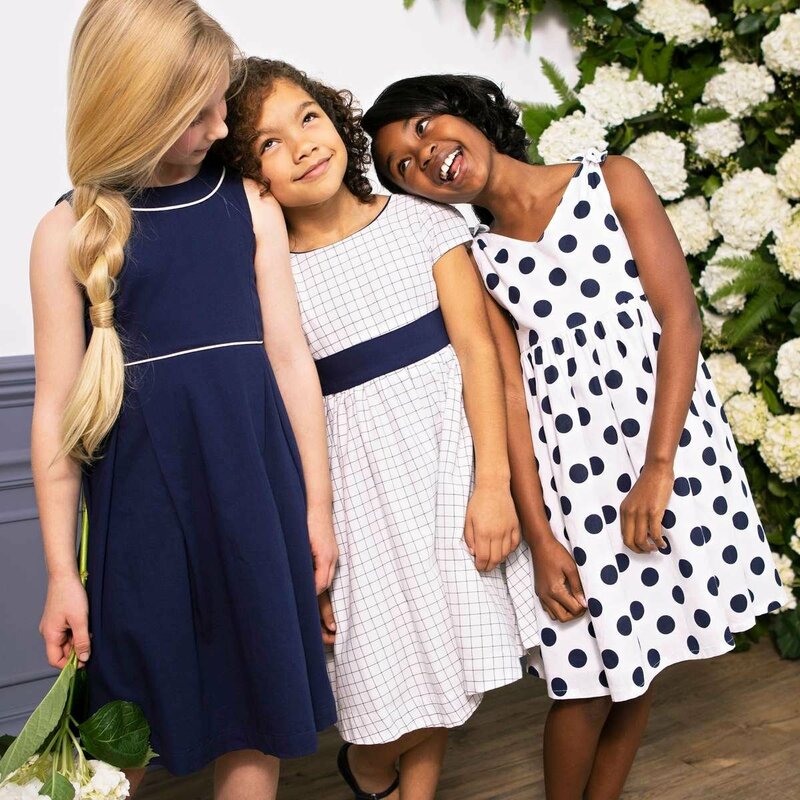 Your little lady will be just as ready for picture time as she is for play time in our signature styles containing soft cotton yarns. Our super cozy sweaters, beautiful dresses, and stylish outerwear with the sweetest details are designed to stand the test of time. We've got everything you need to send your little guy out into the world in style. 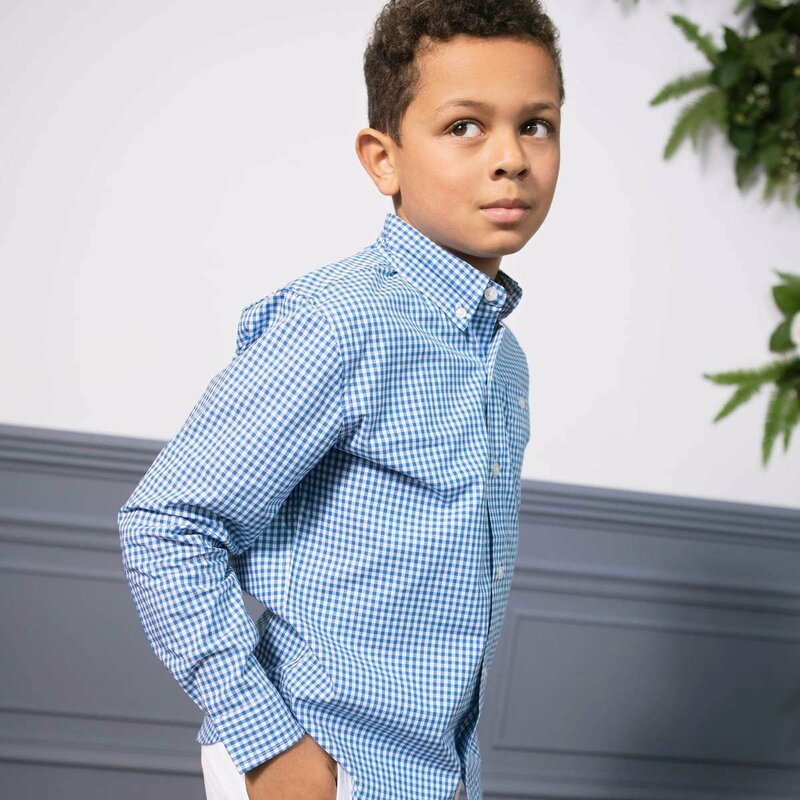 Our perfect pants, super soft button-downs and playful knits containing soft cotton yarns are perfect for the playground. Top off their look with one of our incredible sweaters or jackets, and you'll have a happy kid from head to toe.